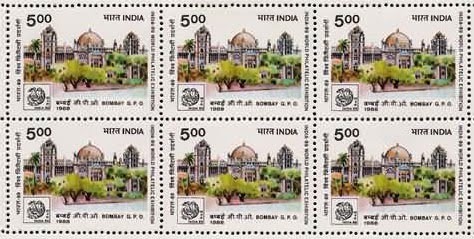 India Post is going to complete 70 years of active philatelic services to the nation on 21st June 2011. The first philatelic bureau came in to operation at Bombay GPO on 21st June 1941 vide DGP Circular no. 14 dated 21st June 1941. This needs a celebration from India Post by issuing a special cancellation and a special cover.